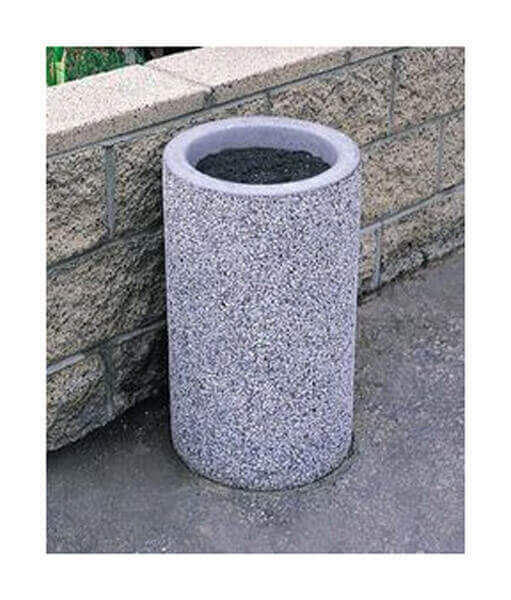 Commercial Concrete Round Snuffer Receptacle - 190 lbs. 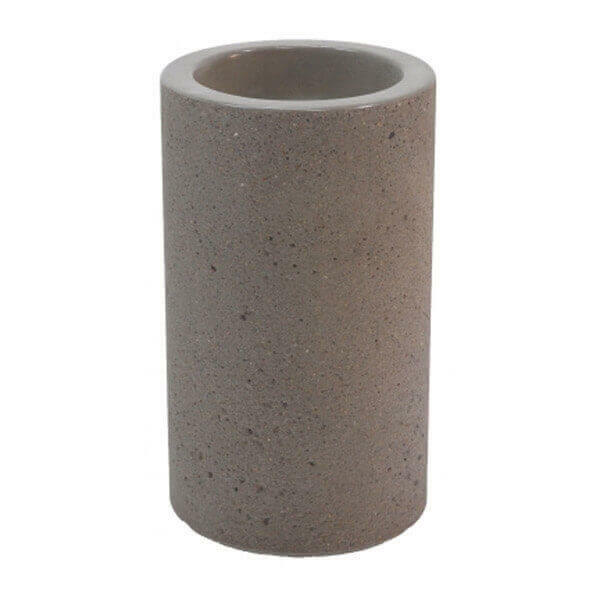 Our commercial concrete round cigarette snuffer is perfect for keeping your park or shopping center clean from cigarette butts and ashes. Made of commercial grade reinforced steel concrete, this snuffer includes a bag of sand and a brass drain screen. 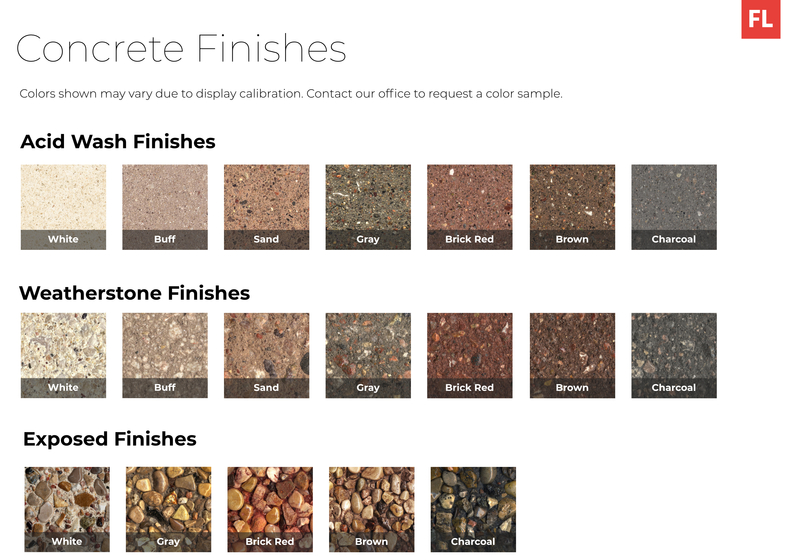 Built to last through all weather conditions, while keeping a maintenance free surface. With a total size of 14" W x 14" D x 24" H, it will fit nicely by entrances and on walkways. • Dimension: L 14" x D 14" x H 24"
Arrived in excellent condition. Nice appearance and heavy!